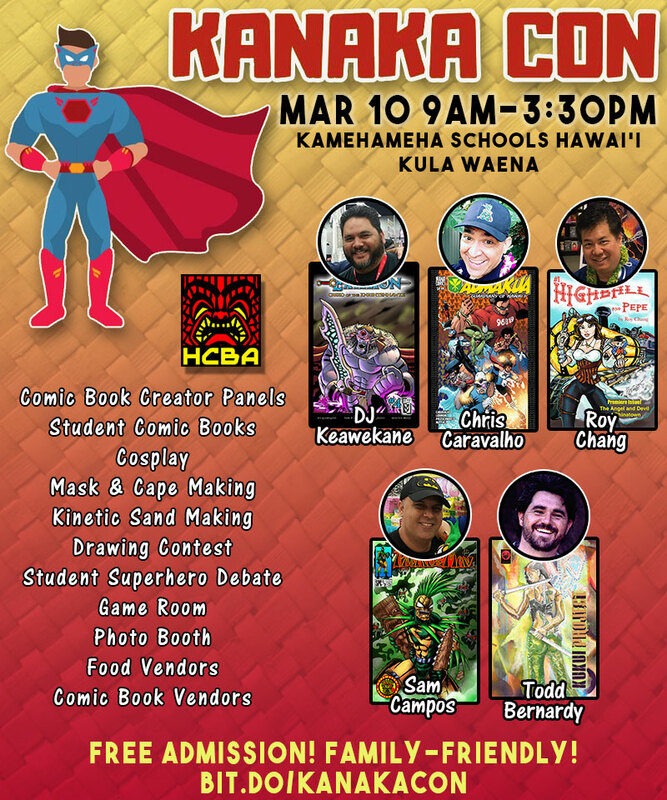 Join us for Kanaka Con at Kamehameha Schools Middle School Hawaii Campus at 16-714 Volcano Rd, Kea‘au, 96749 on March 10th, 9am-3:30pm. 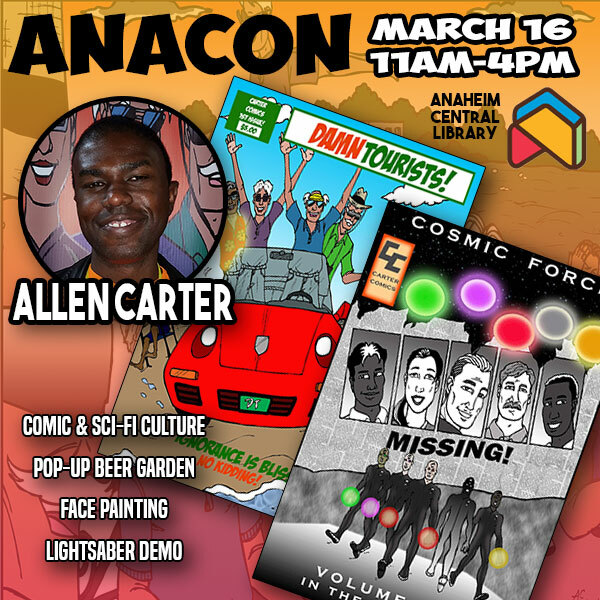 We'll be giving panels on a variety of comic book related topics! This is a free, family-friendly event to share and showcase student work with the community. Register to reserve your seat at the various panels being given. 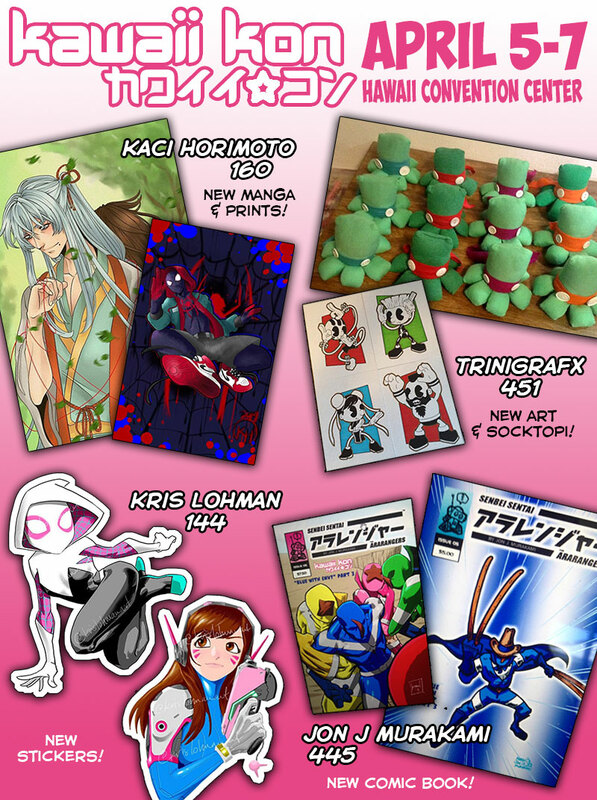 Big Island, come down to Enjoy Comics in the Prince Kuhio Plaza! 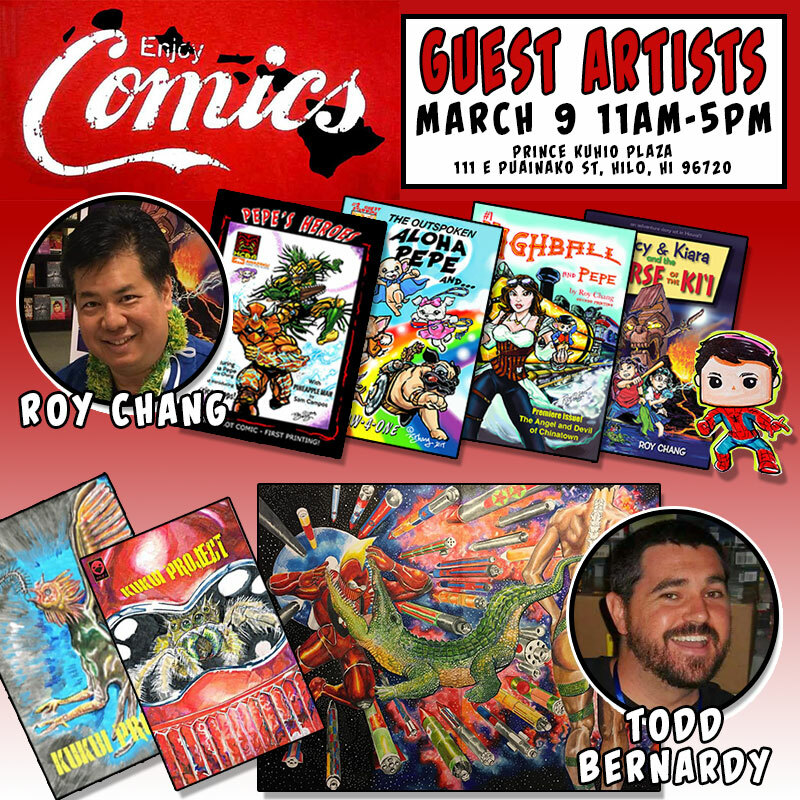 Today from 11am-5pm, Todd Bernardy is making his first appearance at Enjoy Comics. He's bringing his flagship title, The Kukui Project, set in a futuristic Kingdom of Hawaii. 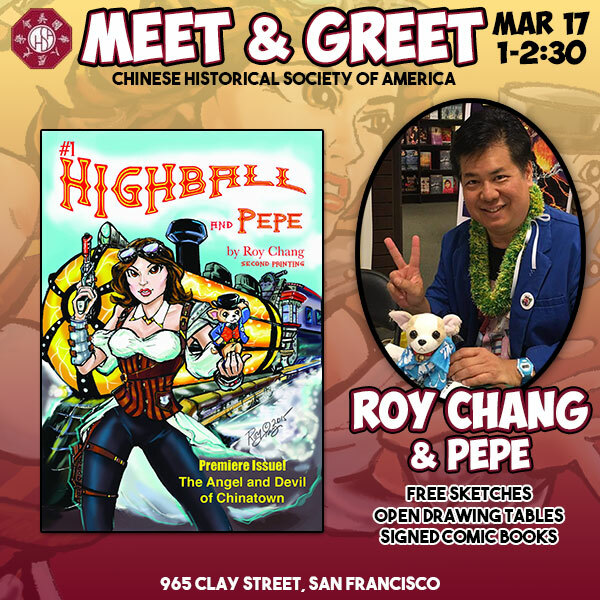 Roy Chang will be there doing Get Funkofied portrait commissions. 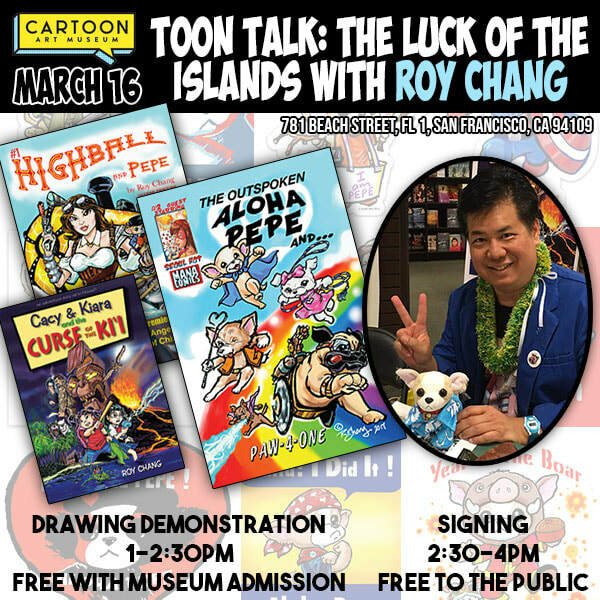 He's known for his titles, Aloha Pepe, Highball and Pepe and Cacy and Kiara and the Curse of the Kii. 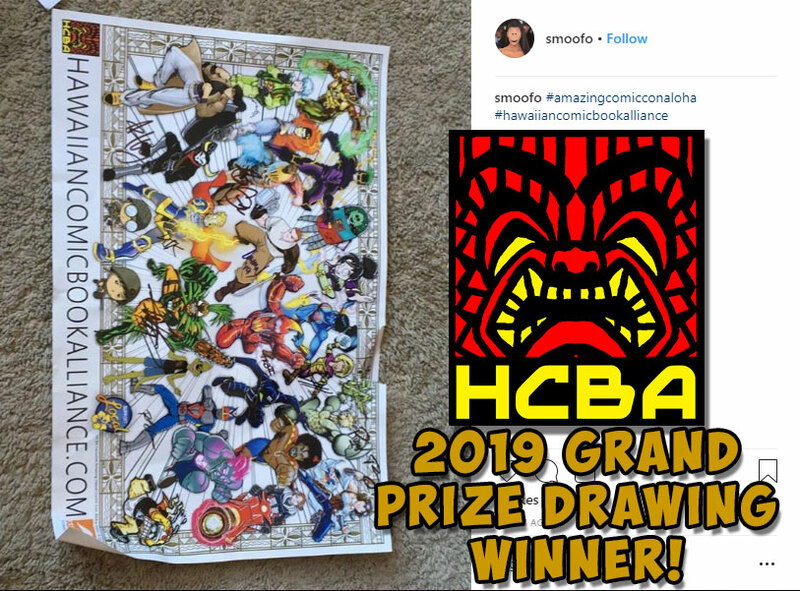 He'll also be bringing exclusive prints that benefit the Alzheimer's Association: Aloha Chapter! 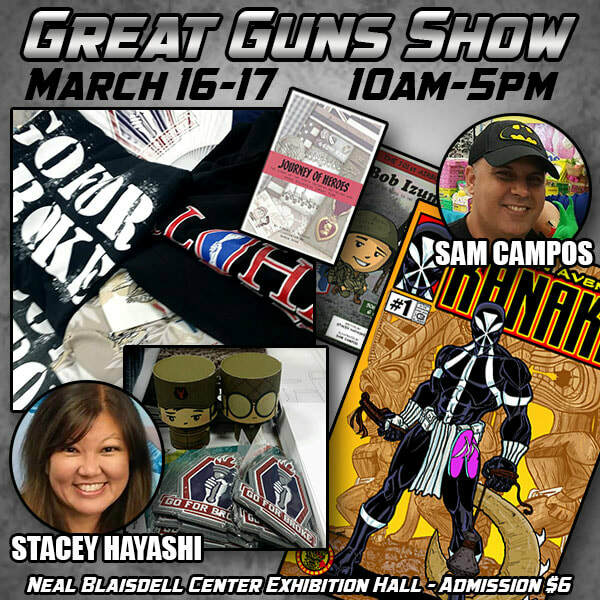 Come down and see us for the last day of Amazing Comic Con Aloha (2/24)! Mahalo to Eliot Honda for the awesome video! 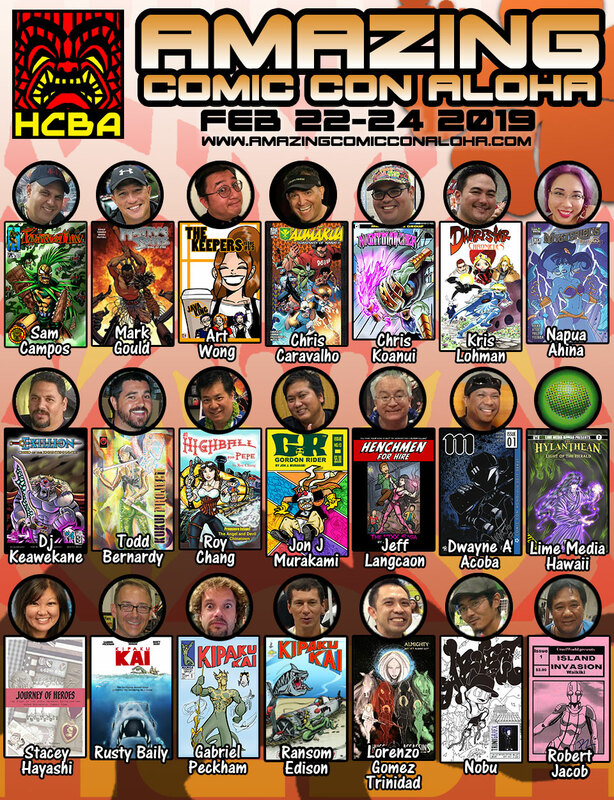 Come join us on Hawaii island for Kanaka Con at Kamehameha Schools Hawaii Campus!